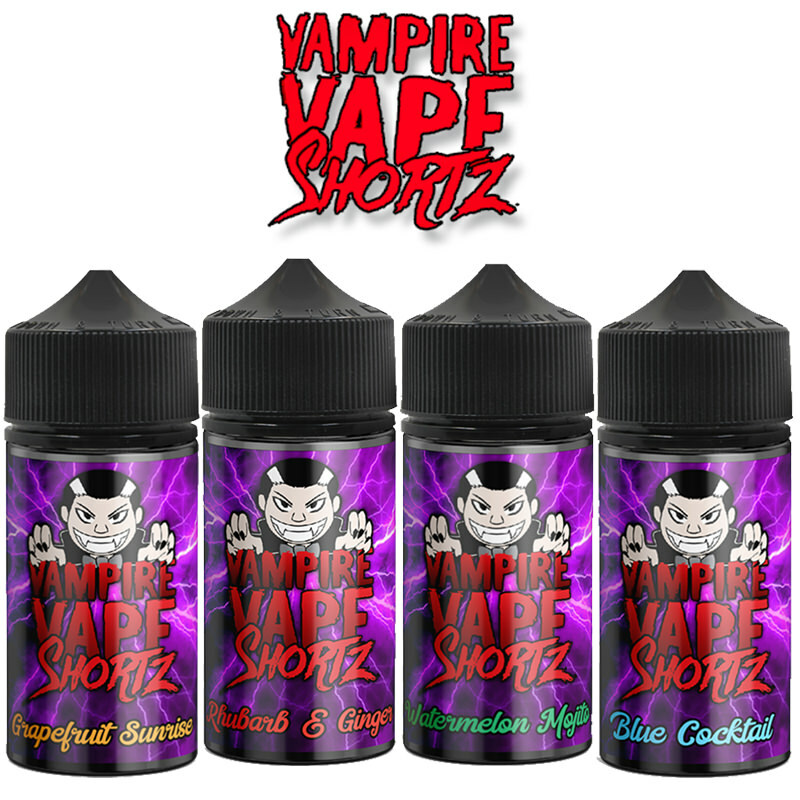 Here at Vapestreams we have some exciting I Want Candy e-liquid short fills available for you to try. 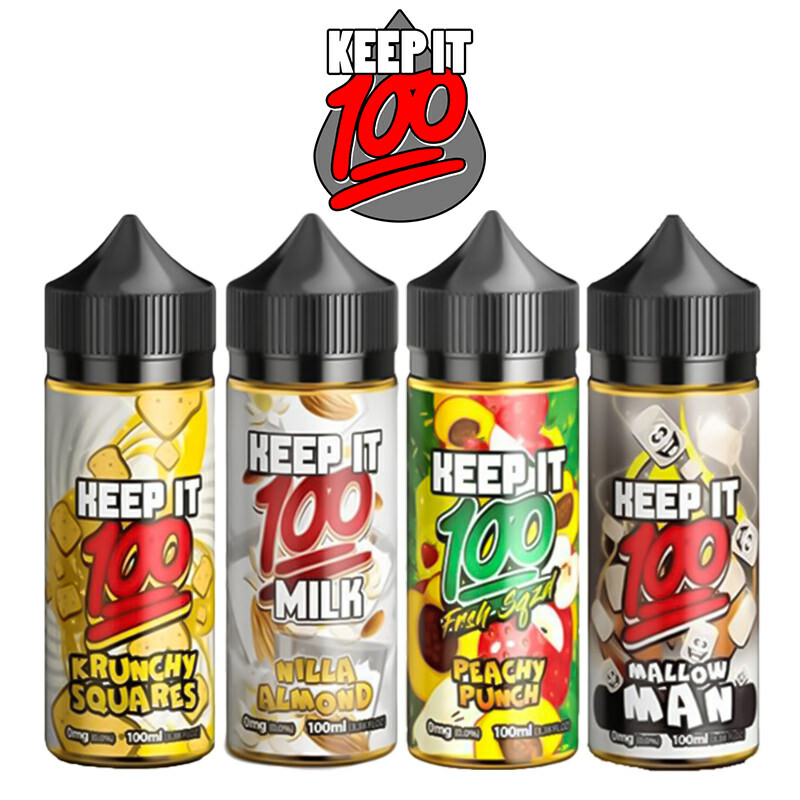 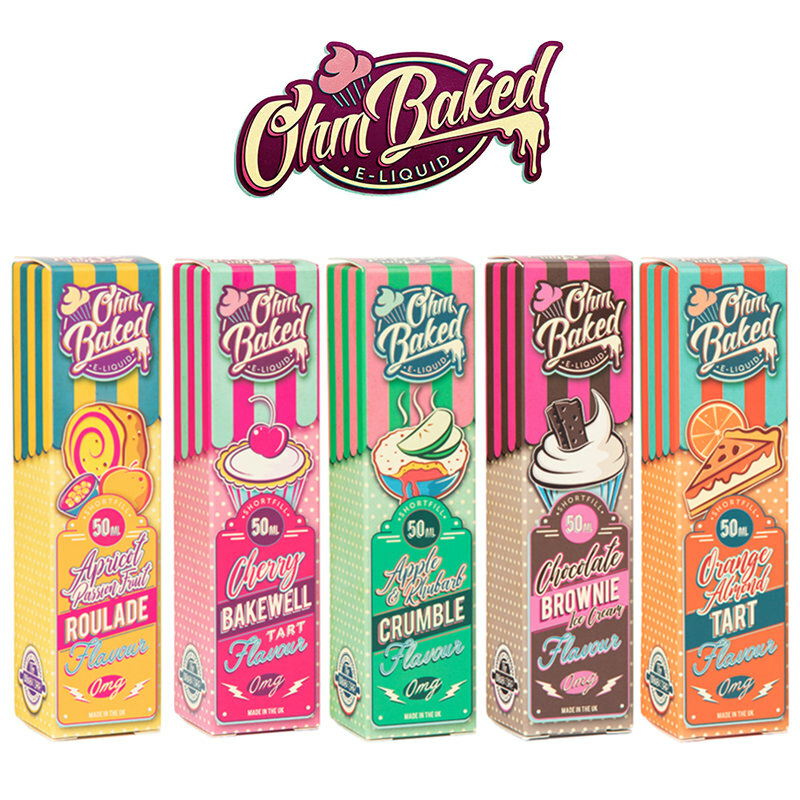 If you are looking for a sweet, fruity, candy flavoured vaping experience then these are the best short fills for you to try. 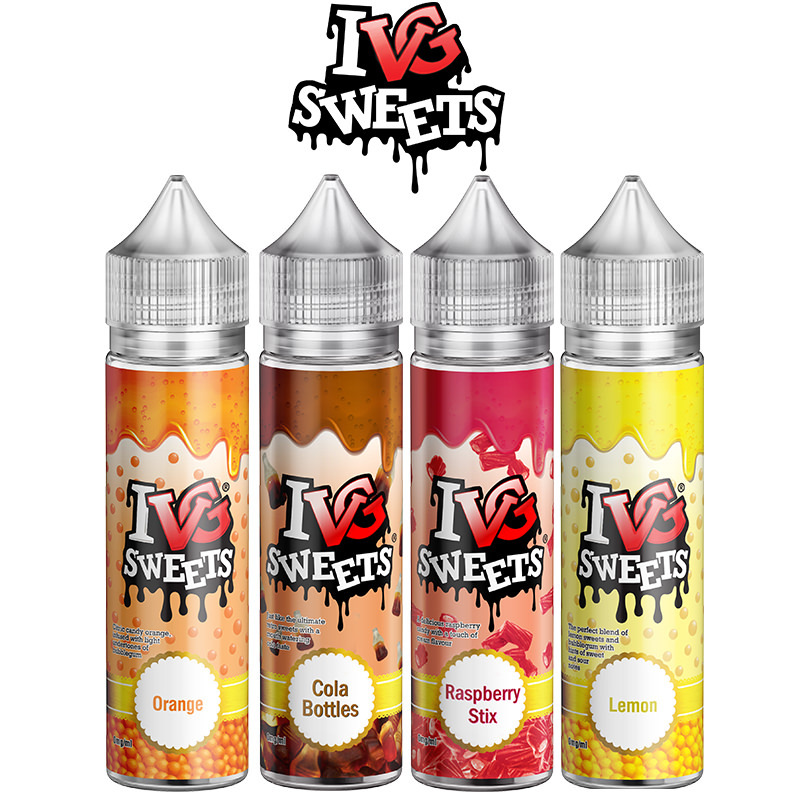 Whether you want to try an exotic tropical fruits flavour or a sweet peach candy flavour, I Want Candy have some great products just for you. 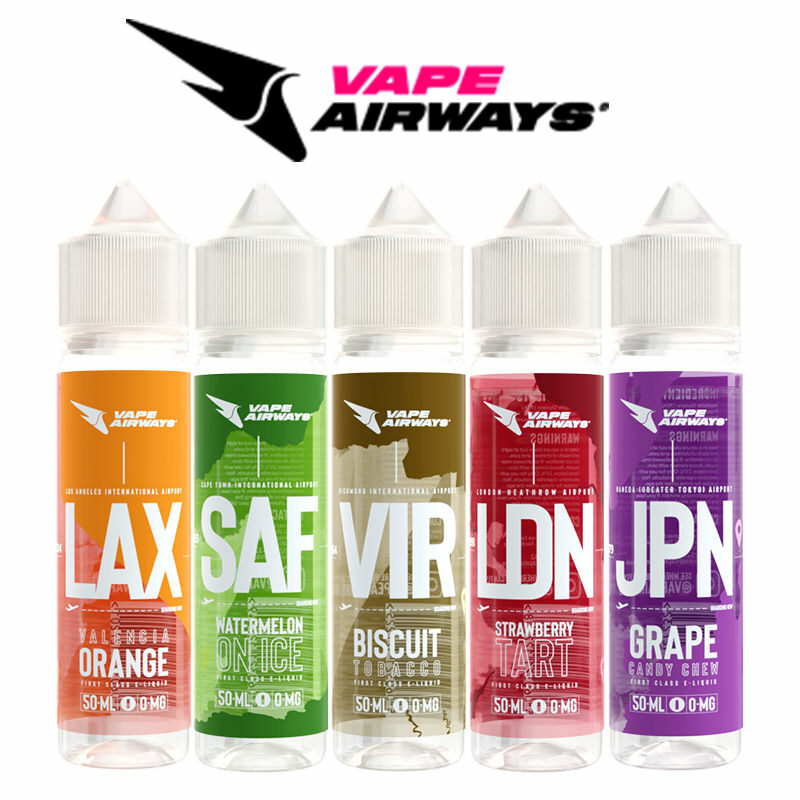 Check out their collection to try out their amazing Clockwork, King, Pandora, and Plasma e-liquid short fills today.